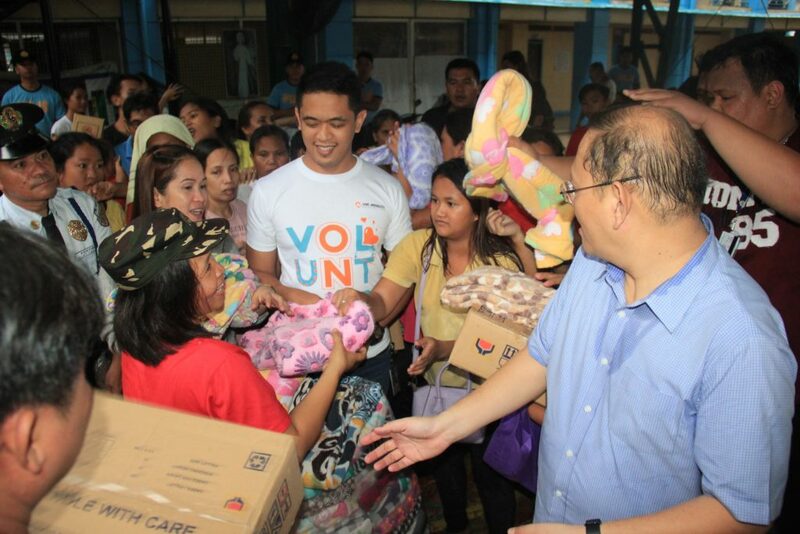 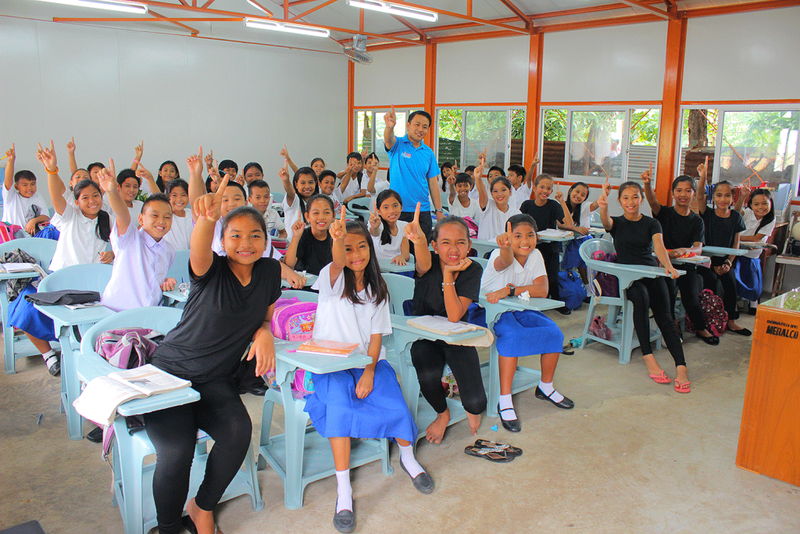 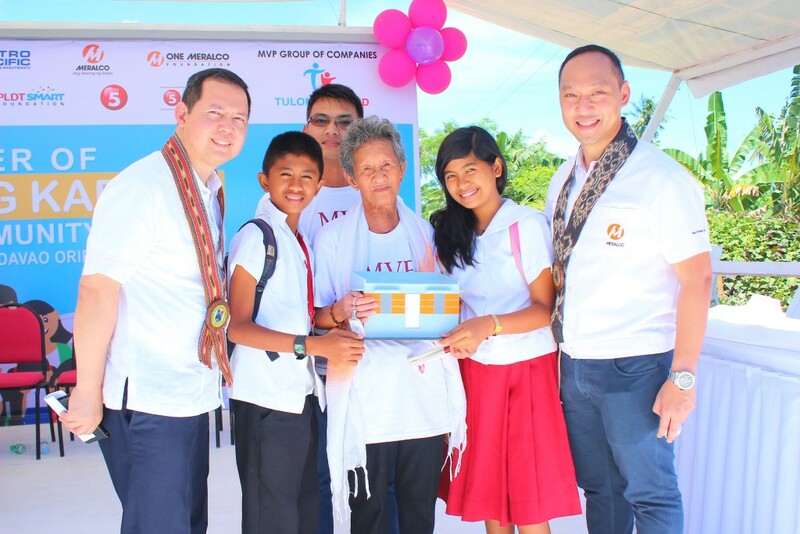 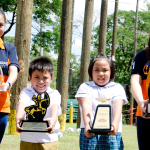 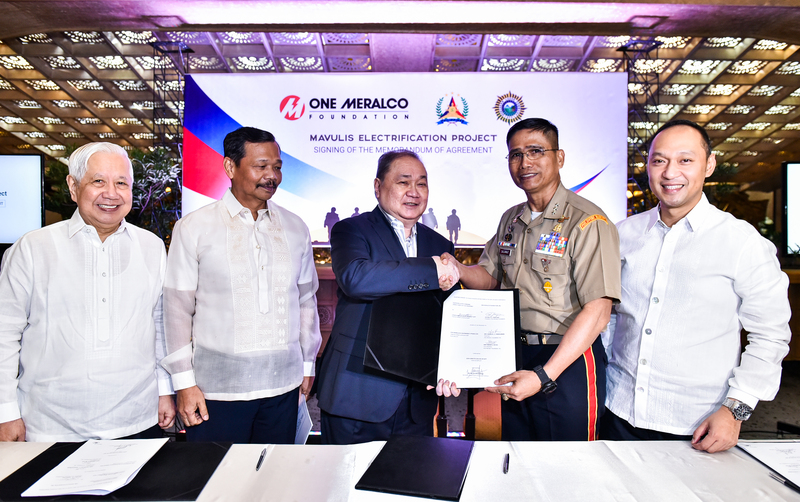 One Meralco Foundation lends Meralco’s experience and resources in emergency and disaster preparedness to support other utilities and communities. 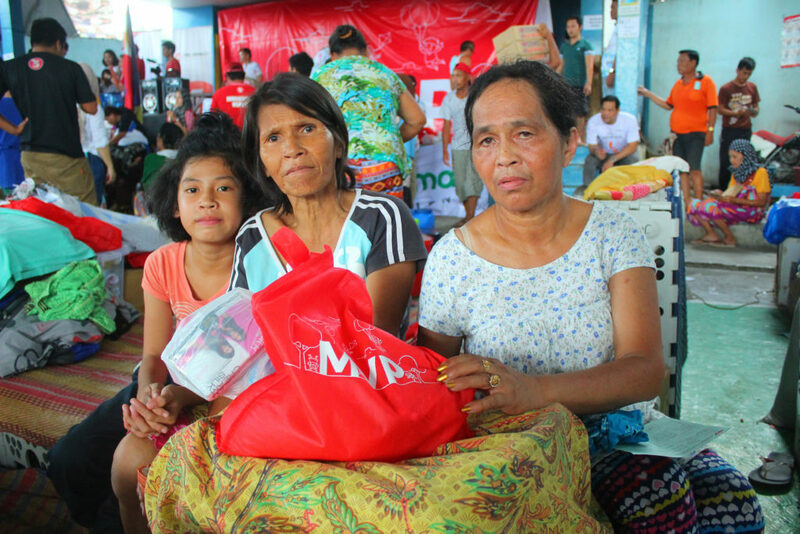 This sharing of expertise and resources aims to further harness response to major emergency situations, natural calamities and disasters. 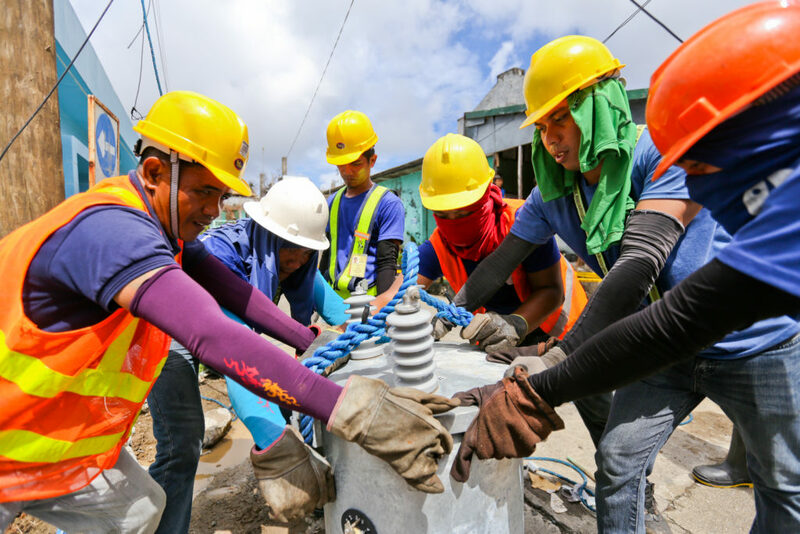 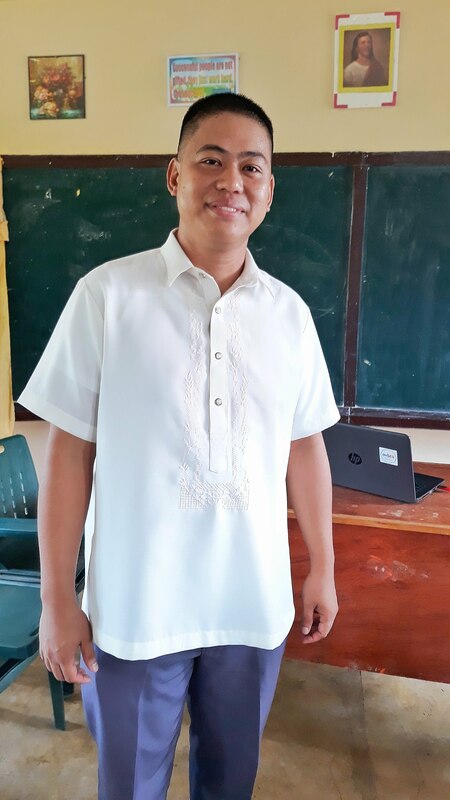 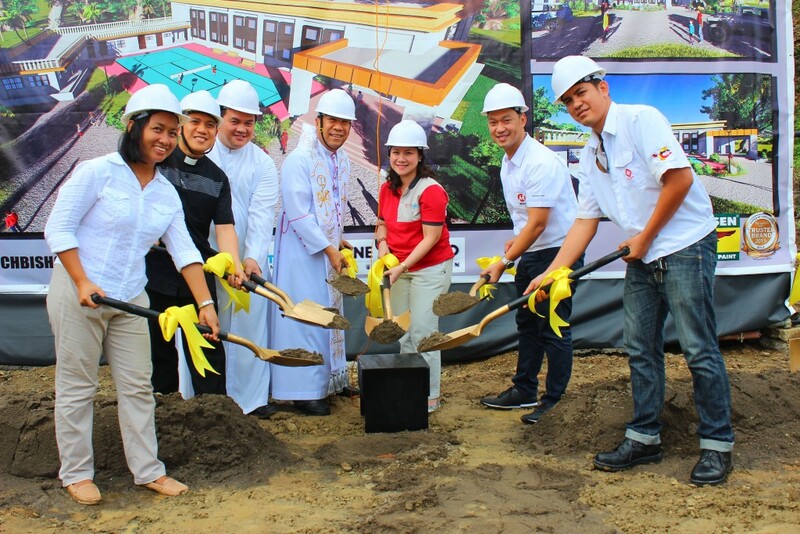 The foundation’s Emergency Preparedness and Disaster Response projects include relief operations, power restoration and community rehabilitation.